Diabetes Pilot is the best app for managing your diabetes! See why thousands of people around the world love the no-nonsense speed, flexibility, and complete features of Diabetes Pilot! Record all of your data in one place: glucose, insulin and other medications, meals, exercise, blood pressure, weight and more. Flexible note records let you record test results, events, or any other data you'd like. Count carbohydrates, calories, and other nutrition information with the integrated food database. 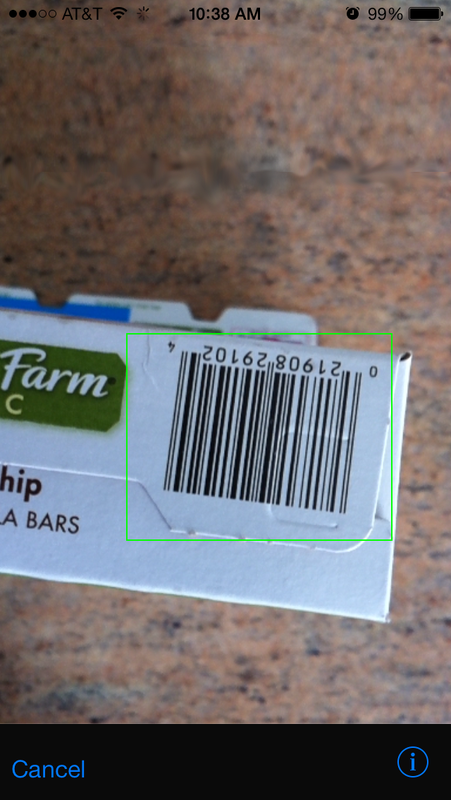 Search, scan barcodes, or add your own custom foods. The mobile apps have a continuously updated food database with hundreds of thousands of foods! Find trends in your blood sugars, medications, diet, and other areas with the comprehensive reports and graphs. Save, print and email reports directly from the app. Share them with your doctor or anyone else you choose. Sync your data between devices. Need help? Contact us anytime. The apps are designed and supported by people with diabetes who actually use the software. Focus on what YOU want. 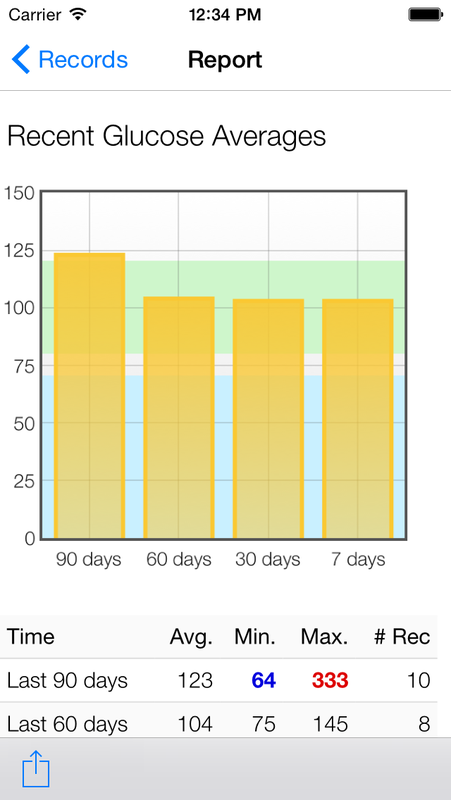 Categorize your records by time of day or any other system that you'd like. Use these categories to help you find important patterns. Filter your data to focus on what you're interested in. Your data is yours. It's on your device, private, and under your control. 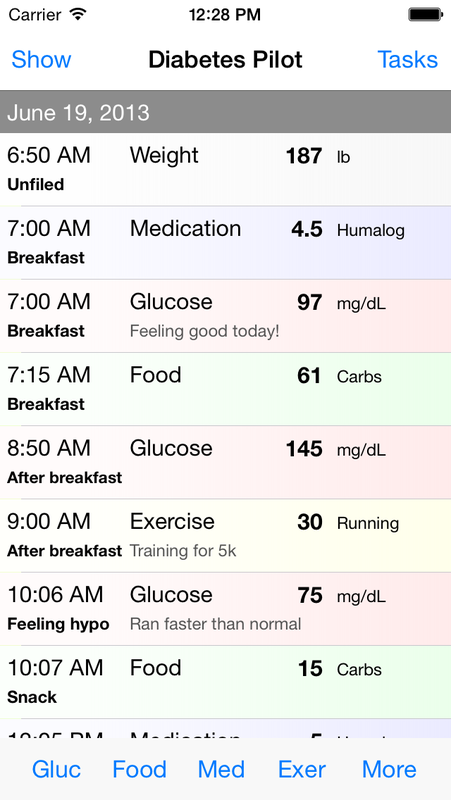 "The best app I have used for tracking all the things we need to track for diabetes." "Having used a variety of data storage systems I find that this is as near perfect as one could wish for." "The database of foods is huge, the reports are solid and the user experience is clean and simple." "I've used the Diabetes Pilot app for years and it just keeps getting better, along with the control it helps me maintain." "It's the one diabetes app that I always come back to when I get serious about tracking my sugar levels." "It is an awesome and easy to use app. The program is comprehensive and includes everything needed to track your progress, carbs, calories,medication, etc. I am happy that I chose this app instead of a lot of different ones. This app does it all."